Electro Controles del Noroeste (ECN) was founded in 1991 as a system integrator company for automating processes focused in the mining industry. Their mission is to offer the best solutions to the mining industry by optimizing processes and using the most advanced equipment and systems, with excellent service, quality and knowledge. 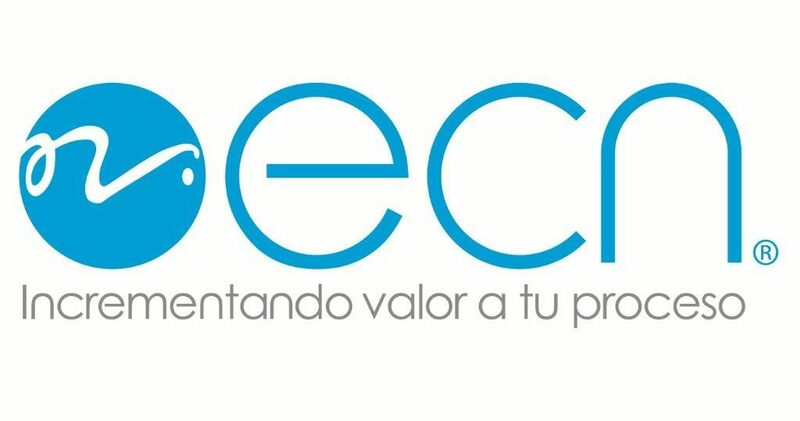 With more than 25 years of experience specialized in the automation of industrial processes, ECN comes with the experience, capacity, and technology in which you can trust to facilitate your automation projects. ECN engineers are qualified, and they strive to maintain strong relationships with their customers, providing them with the support they need to achieve successful projects and paying special attention to the operative life cycle.